The quickest way to resolve the crisis is for the government to properly take over IL&FS and guarantee its debt. However, if fund diversion is proven, this whole affair gets a lot messier. Even though the government has intervened and installed a new board, the IL&FS saga continues with no resolution in immediate sight. 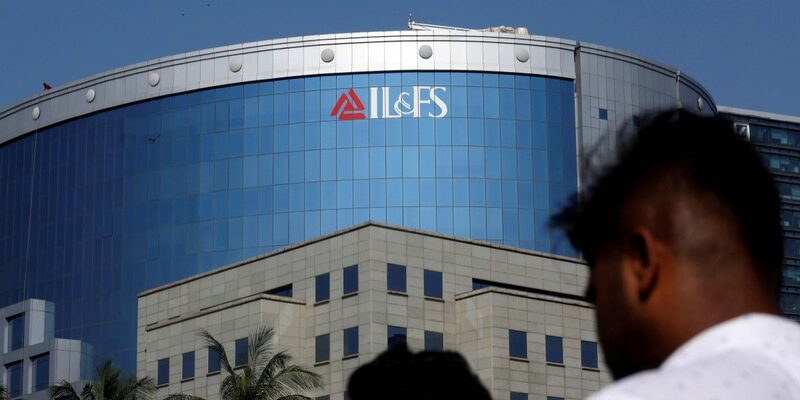 Daily reports of defaults of IL&FS group companies are heightening concerns in the financial market. This is happening in the back drop of the rupee in free fall, stock market collapsing, unemployment rising and tightness in money market, especially for non-bank finance companies. The total outside liabilities of IL&FS rival those of some large corporate defaulters. But because it is a financial company, and its debt paper is also held by mutual funds and other non-bank finance companies who are all facing liquidity tightness, the collapse of IL&FS can have systemic consequences. This is the justification for a bail-out. The fact the RBI classified IL&FS as a systemically important core investment company implies that it is too big to fail. For the resolution of IL&FS, the equity of IL&FS should be reduced to zero as the company has been insolvent since at least FY’2014, as its intangibles far exceed its reported equity and reserves. Thereafter, the additional losses have to be absorbed by non-equity component of tier 1 capital and subordinate debt. The debt liabilities of the company can be met with the monetisation of the company’s assets but as in all likelihood it may be insufficient should the debt holders take a haircut? For the resolution of IL&FS, the equity of IL&FS should be reduced to zero as the company has been insolvent since at least FY’2014. The question is, who will bail-out this beached leviathan? To date, the government has only fired the executive and independent directors and replaced them; there has been no commitment by the government to guarantee the company’s debt and interest commitments. Neither have the shareholders been willing to fully open their purse strings to provide the solvency and liquidity for this company whose mis-management they oversaw for so many years. Creditors of IL&FS debt paper need not lose hope, as the promoters of IL&FS are solvent, well capitalised and or have government as the majority owner; Life Insurance Corporation (LIC) (25.3% holding), ORIX Corp, Japan (23.5%), Abu Dhabi Investment Authority (12.6%), HDFC (9%), Central Bank of India (7.7%) and State Bank of India (6.4%). The time has now come for him to honour his public statement. If however he reneges, which in all probability he will, the creditors of IL&FS, especially the banks and financial institutions should consider applying the tag of ‘wilful defaulter’ on IL&FS. Diversion and siphoning of funds? On October 10, 2018, the Economic Times reported that the Serious Fraud Investigation Office was investigating possible fund diversion and mismanagement of five IL&FS group companies. The publication quotes two anonymous government officials who say that there is “some evidence that funds were diverted by these firms in projects worth Rs 30,000 crore”. If diversion and siphoning of funds by IL&FS is proven, then as per RBI’s master circular on the subject, it also qualifies for the company being labelled a ‘wilful defaulter’. Tagging a defaulting company as a ‘wilful defaulter’ takes time as the concerned banks and financial institutions have to form a committee of senior managers to investigate the issue and a show cause notice has to be given to the defaulting company and their submissions have to be considered. Once the committee recommends a case of ‘wilful default’, its decision has to be reviewed by another committee headed by the chairman or managing director and consisting of two independent, non-executive directors of the bank/financial institution’s board and the order is finalised only after this review committee approves it. 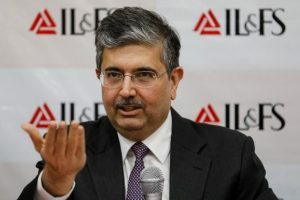 The newly inducted board members led by Uday Kotak, chairman of the IL&FS, need to inform the market the size of the IL&FS loss at the earliest and how the company and its promoters plan to meet its liabilities. The board has to tread extremely carefully if the company is tagged as a ‘wilful defaulter’ as no additional facilities can be granted by banks and financial institutions and restructuring loans may not be possible. Till now, the tag of wilful defaulter has been given to companies whose promoters have also been executive directors of defaulting companies, and some may argue that companies with diversified shareholding having only non-executive promoter directors may not qualify as ‘wilful defaulters’. In the case of IL&FS, the judiciary can decide whether IL&FS’ can be labelled as a ‘wilful defaulter’; if it does, the large shareholders who had their directors on the board may be liable to settle all the dues, proportionate to their shareholding. 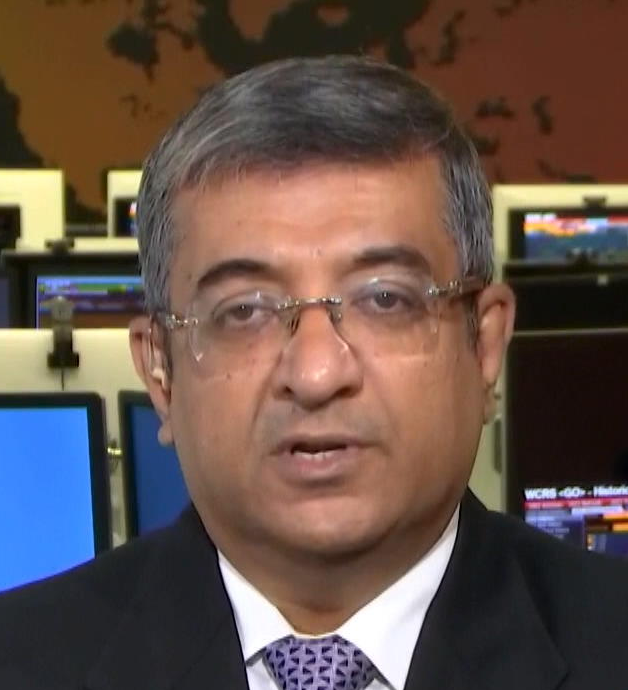 The quickest way to resolve the crisis is for the government to take over IL&FS and guarantee its debt which otherwise threatens to trigger a financial meltdown, with the rupee and the capital market under pressure from foreign capital outflows. However, even if the government or the existing promoters were to bail-out IL&FS, forensic audit of the entire group must be undertaken to pursue the infrastructure projects that were gold plated and the state’s enforcement agencies must be utilised to get back the funds from those inflated infrastructure projects. If the erstwhile senior management of IL&FS were beneficiaries of the inflation in projects stringent efforts should be undertaken to recover the inflated costs. The entire process of recovery may take time on account of investigation and the judicial system but to calm the turbulent waters in the financial market the government or the promoters have to announce the bail-out at the earliest to prevent the contagion from spreading.